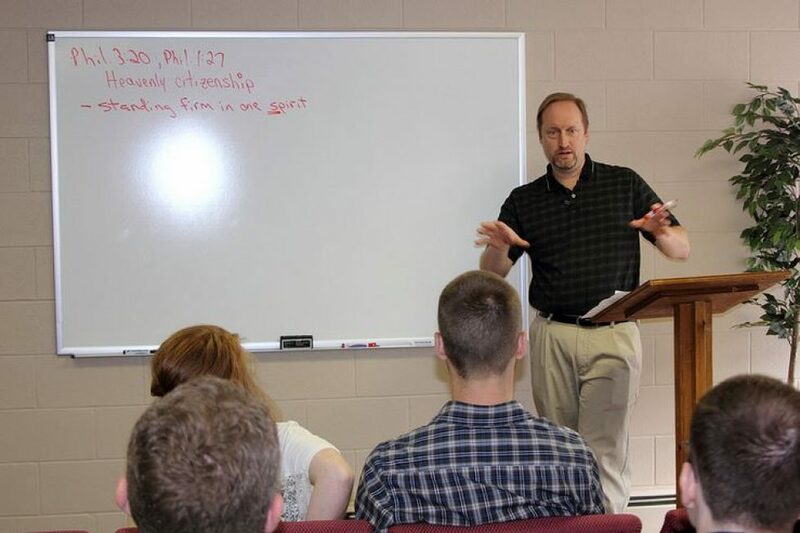 Adult Bible classes meet each Sunday at 9:30 am. Classes are quarterly (winter, spring, summer and fall). At least two classes are offered from which one can choose each quarter. 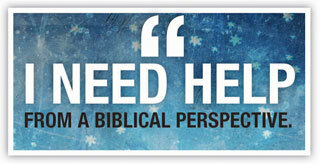 Teachers offer a wide range of topic and biblical studies. Throughout the calendar activities are held – sometimes just for the adults and other times for the entire family. The church has enjoyed a family hayride and bonfire at a local farm each autumn along with summer picnics. Weekly studies for women are held during the school year on Tuesday nights. The Men’s Bible Study meets weekly on Thursday nights. Our retirees enjoy meeting each Wednesday at 1:00 pm for a Bible Study and fellowship. The first Wednesday of the month a potluck luncheon is held.